The number one team in the West are on a two-game losing streak after losses against the Miami Heat and Orlando Magic and have lost 4 times out of their last 6 games. This is the second time they have had a dip in form this season - the first being when Steph Curry was sidelined due to injury earlier this season. The Warriors are still trying to work on their line-up rotations to the make the most of DeMarcus Cousins and this phase of adjustment has cost them a few games. Having said that, they are still the best team in the NBA and have the best starting line-up in the League. 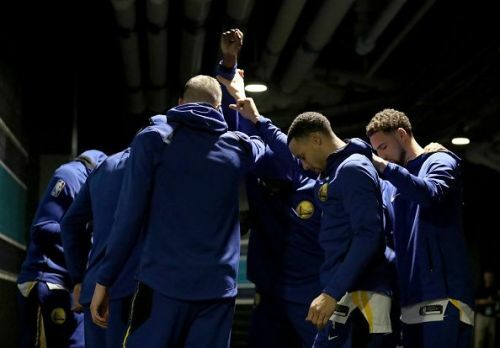 The Warriors will be looking to end their road trip with a Win against the 76ers before heading back to the Oracle Arena where they face the Boston Celtics. 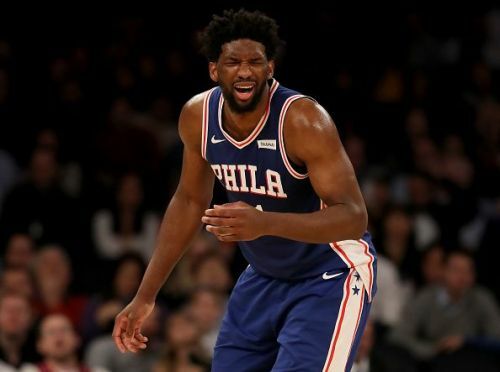 According to league injury reports, Joel Embiid will be ruled out in this key game due to tendinitis in his left knee. The two-time All-Star will be missing the 5th game since Philly announced that he will be out for a few weeks. 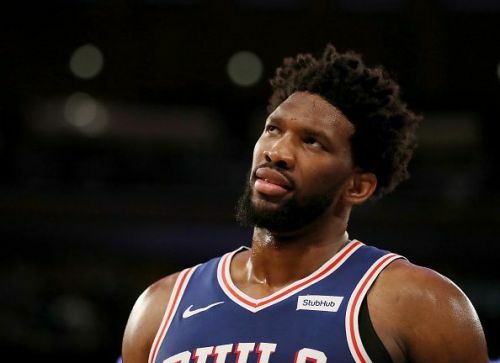 Philly has made the right adjustments as they are 3-1 without their big man. With Embiid out, the Warriors have a clear advantage in this game as it would be very difficult for the 76ers to deal with players like Cousins and Green who like to use their size to their advantage. But the Warriors let their guard down, they could be punished heavily because Harris is in great form and will cause a lot of problems to the Warriors' sporadic defense. Golden State Warriors to beat the Philadelphia 76ers.